What does One does not simply mean? 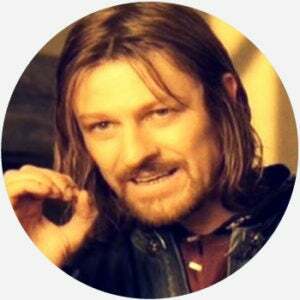 Alluding to a quote from a Lord of the Rings movie, One does not simply is the catchphrase of popular memes that comment on humorous, complex, challenging, or aggravating experiences or situations. 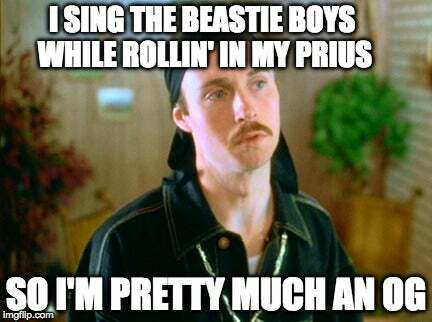 Something that is not particularly free, unfortunately, is seeing Phish, especially if they are playing on Long Island, and you would like to indulge in a conveyance that allows you to drink alcohol on the way (one does not, as that stupid Boromir meme on Reddit might say, simply walk into a Phish concert sober). 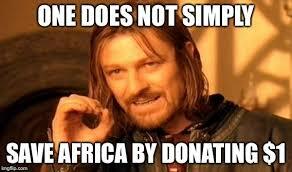 Where does One does not simply come from? The Fellowship of the Ring was released in 2001 to smashing box office success. 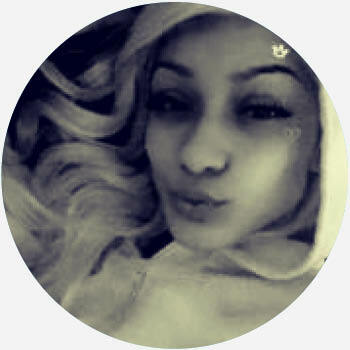 By the time that the Lord of the Rings film trilogy concluded in 2003, it had won numerous awards. The films also had a massive impact on popular culture, leading to imitations, copies, references, and online memes. 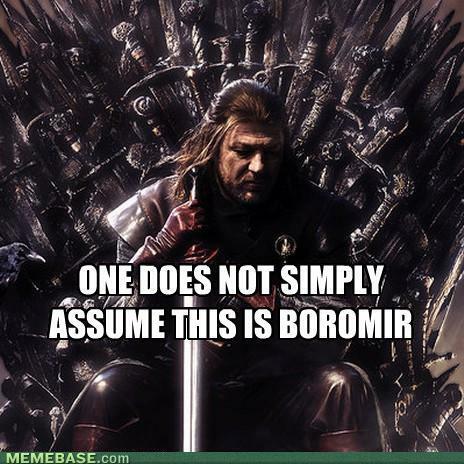 One of these memes is One does not simply, which turns Boromir’s memorable line on its head. The One does not simply meme usually features a screenshot of Sean Bean as Boromir, especially a still of the actor making a circular, eye shape with his hand. 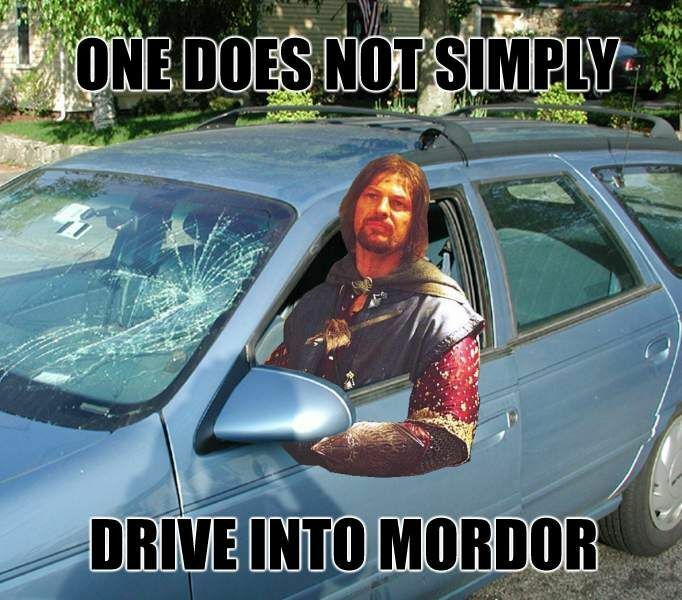 At the top of the image is the caption One does not simply followed by text on the bottom that replaces the rest of the film’s line “walk into Mordor” with a different, usually humorous phrase. Even though the Lord of the Rings trilogy ended in 2003, the One does not simply didn’t peak on Google Trends until 2012. This spike was likely influenced by the 2011 release of the HBO fantasy series Game of Thrones, which starred Sean Bean as the protagonist Ned Stark, who donned a beard and long hair that looked very similar to Boromir in Lord of the Rings. The Lord of the Rings prequel The Hobbit: An Unexpected Journey was also released in December 2012, likely further boosting interest in One does not simply. In 2011, Google Maps created an Easter egg related to the meme. If someone entered their starting location as the Shire, the hobbit village where Lord of the Rings begins, and their destination as Mordor, the program would respond with Boromir’s famous advice: One does not simply walk into Mordor. 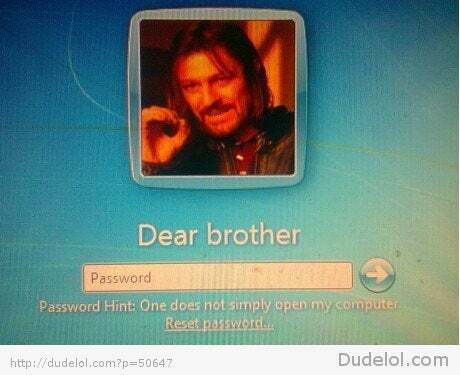 Who uses One does not simply? In The Fellowship of the Ring, Boromir’s suggestion was advice—and just as importantly, good advice. Though the ring does eventually get destroyed in Mount Doom, many die along the way. Based on this, the One does not simply meme, while varying the content of what one simply doesn’t do, is usually presented as humorous warning for confronting complex situations or difficult problems. 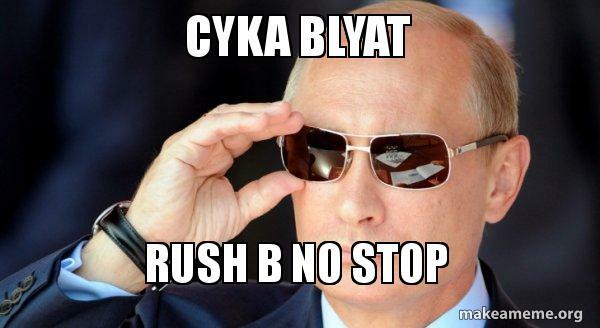 The meme has become well-known enough that One does not simply can now be referenced without a picture at all. 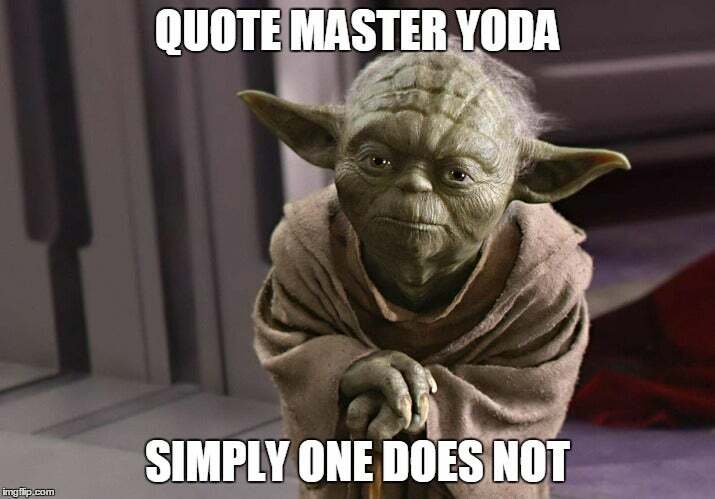 There are also derivative images that feature character or people other than Boromir, such as Yoda from Star Wars.